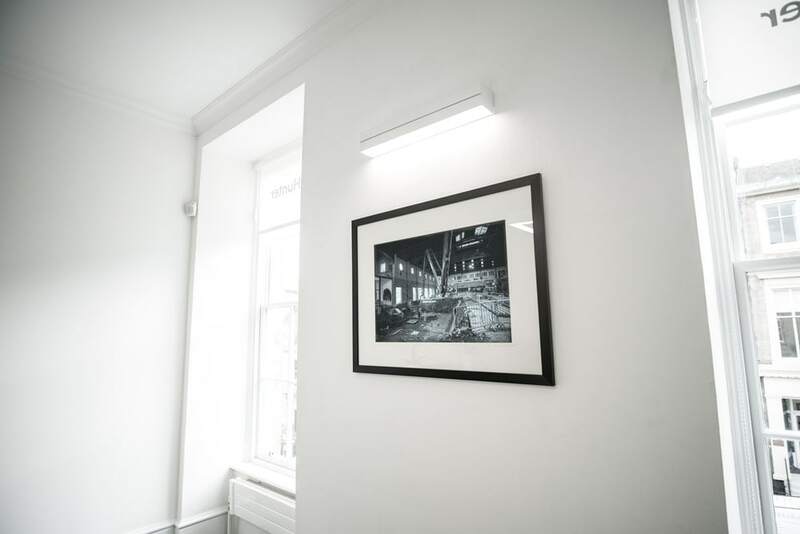 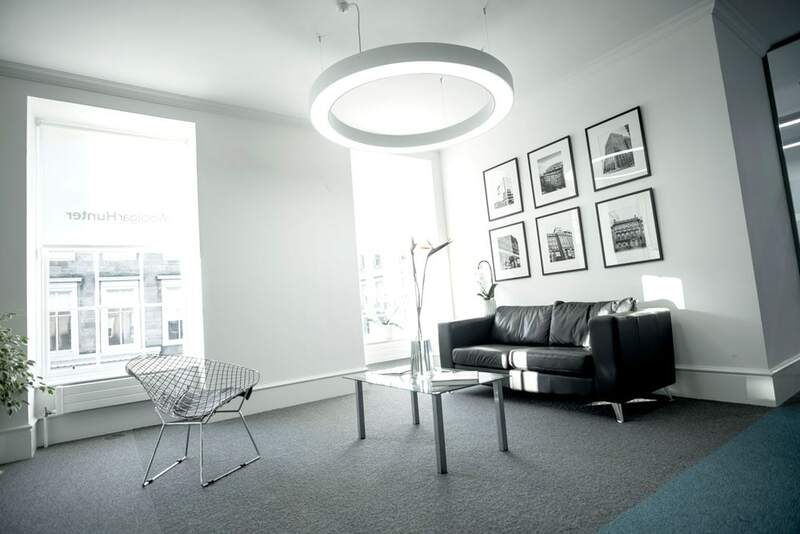 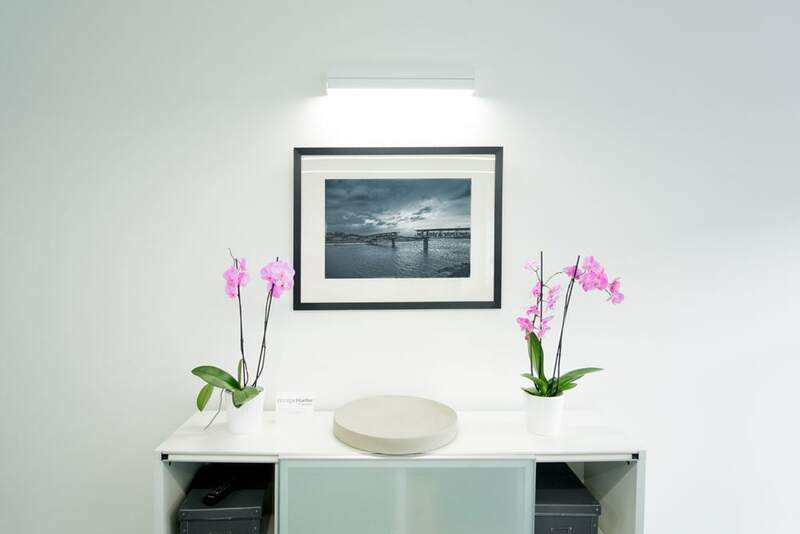 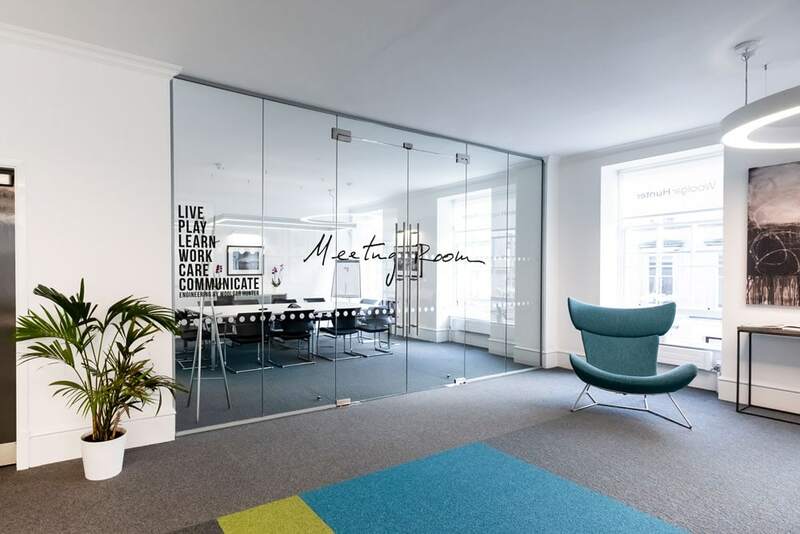 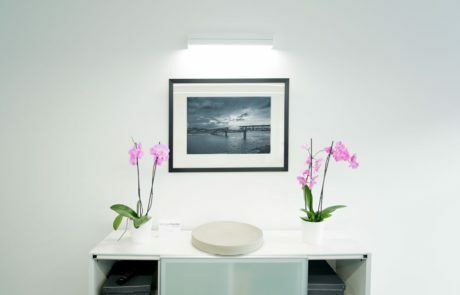 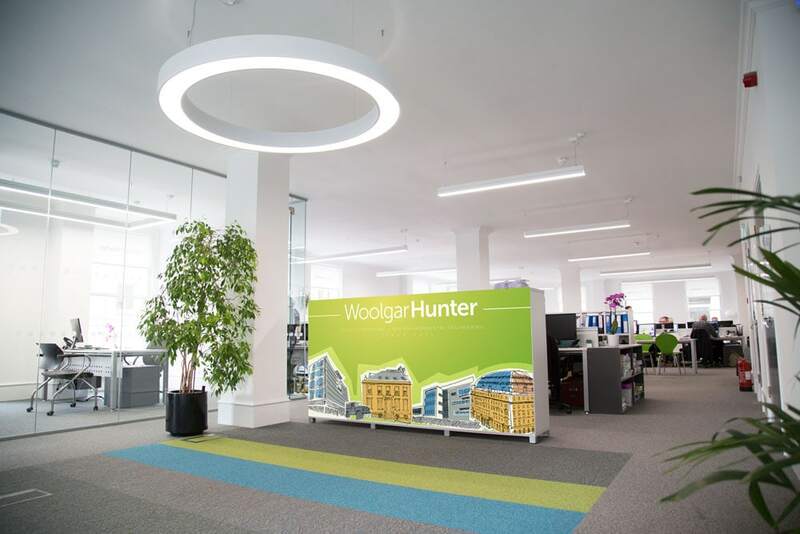 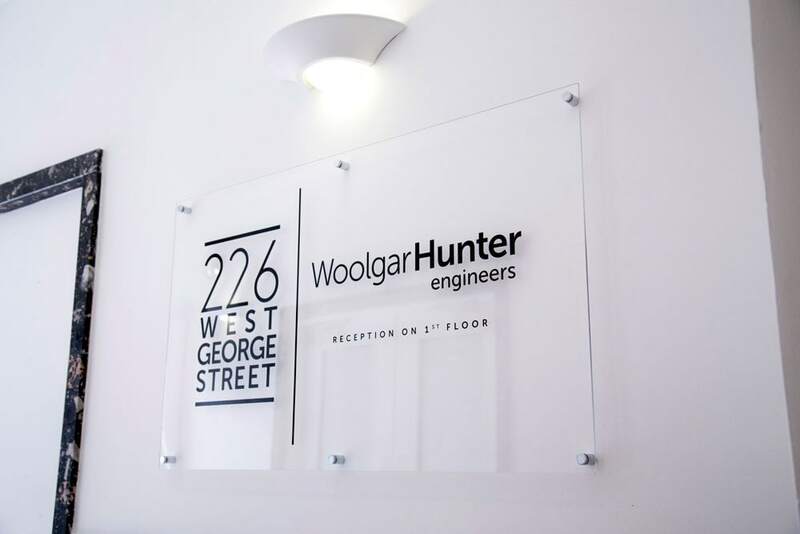 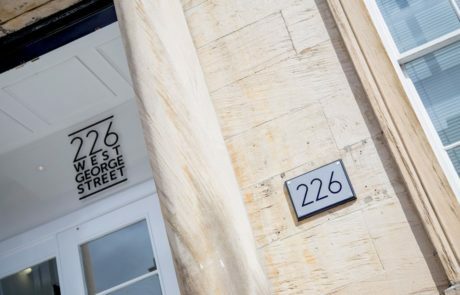 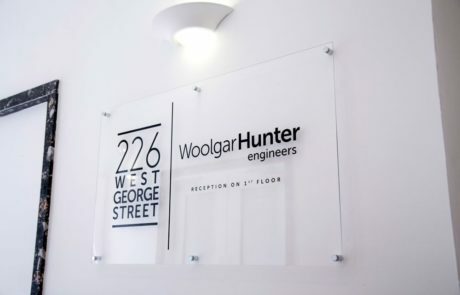 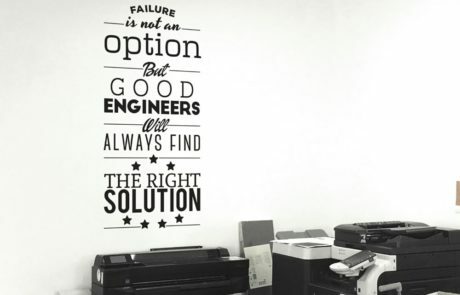 As the lead Designer at Woolgar Hunter, I was in charge of the Interior Design of their new offices. 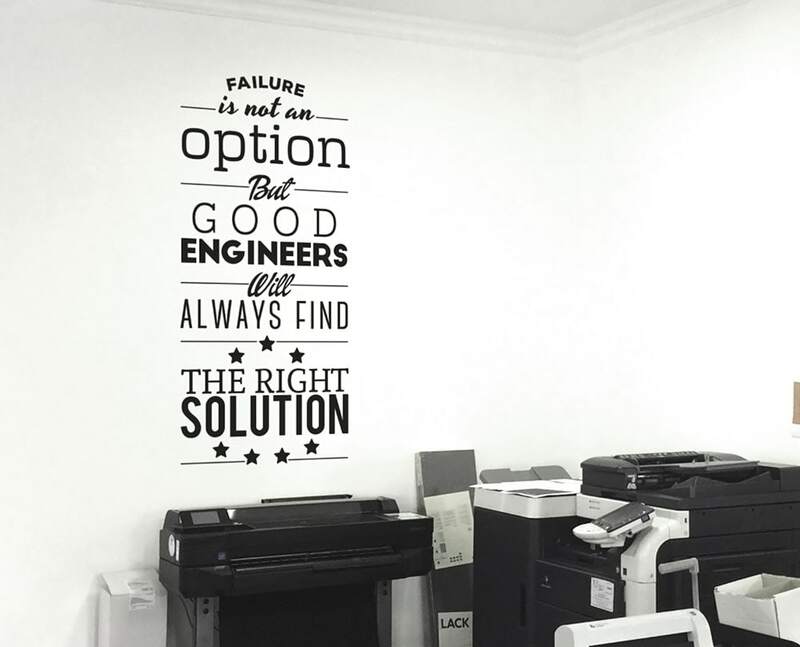 All the creations you can see displayed below are mine. 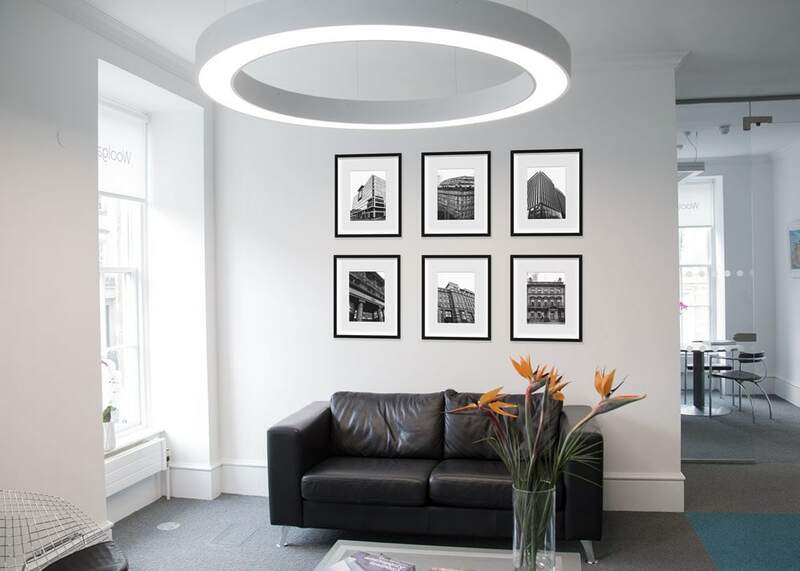 You can see the photographs in high definitions here. 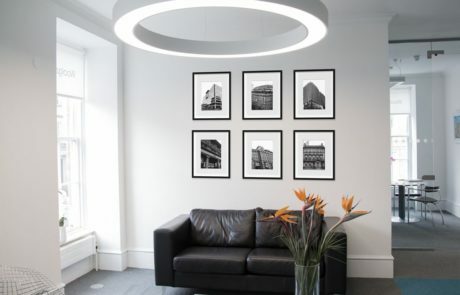 Direct links to the photos displayed in the images above.